SAN BERNARDINO COUNTY, Calif. (March 9, 2011) – Auto Club Speedway officials announced today a multi-year agreement with Royal Purple Synthetic Oil to serve as the title sponsor for the Speedway’s NASCAR NNS Series Race. The race, which will take place on Saturday, March 26, will be known as the Royal Purple 300. 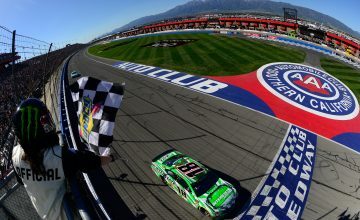 The Royal Purple 300 race will be part of the Speedway’s race weekend, highlighted by the NASCAR Sprint Cup Series Auto Club 400 on Sunday, March 27. Tickets for Saturday’s event start as low as $30 and children 12 and under are free in general admission seating area. 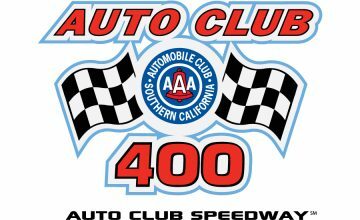 For more information on tickets to Auto Club Speedway’s Auto Club 400 Weekend, call 800-944-RACE (7223), log on to www.autoclubspeedway.comor visit the Auto Club Speedway Ticket Office.